The longtime head of Baltimore's library system has been nominated by President Barack Obama to be the next Librarian of Congress. It was a rare pick for a position that has routinely been held by scholars in other fields. If confirmed by the Senate, Carla Hayden would be the 14th Librarian of Congress. The institution is 214 years old. She also would be the first woman and the first African-American to hold the position. Those are milestones that Obama called "long overdue." Last year, Obama signed a law establishing a 10-year term for the Librarian of Congress. The position includes an option for reappointment. The librarian was previously considered a lifetime appointment. The bill was passed amid criticism of the previous librarian, James Billington. His critics complained about the library not keeping up with advances in technology. Billington was appointed by President Ronald Reagan. He served for 28 years before stepping down at the end of last year. The Library of Congress is the nation's oldest federal cultural institution. It was formed largely based on Thomas Jefferson's collection of books to begin building a national library. Its collection contains 162 million items. They include research materials, historical resources and cultural treasures. The library also operates as a nonpartisan research organization for Congress. And it runs the nation's Copyright Office. In a statement, Obama said he and first lady Michelle Obama have known Hayden since she worked at the Chicago Public Library. That was in the early 1990s. 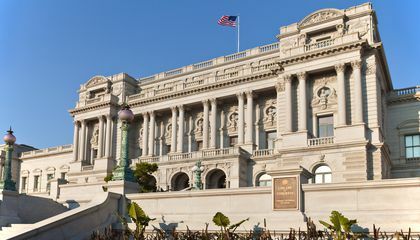 "Her understanding of the pivotal role that emerging technologies play in libraries will be essential in leading the Library of Congress," Obama said. Hayden, 63, has led the Enoch Pratt Free Library in Baltimore since 1993 and would be just the third professional librarian to serve in the position. The American Library Association urged the president to nominate a librarian and Maryland's two Democratic senators, Barbara Mikulski and Ben Cardin, recommended Hayden last fall. "The President could not have made a better choice," Sari Feldman, the president of the library association, said in a statement. Billington was criticized for the library's technological shortcomings but he was also credited with making research materials and legislative databases available online. During his tenure, the library also initiated lifetime achievement awards in music and writing and built a massive audio-visual conservation center in a Virginia bunker. Established in 1886, the Pratt library is the nation's oldest public library system. During the civil unrest in Baltimore last spring, Hayden kept the libraries open. One was close to where riots broke out. "It became that community meeting place. And people were so relieved to have a safe place to be," Hayden said in a video released by the White House. "Making those libraries vital to communities will always be something that I look back on and say, 'We did that.'" Why is it important for the Library of Congress to keep pace with technology? 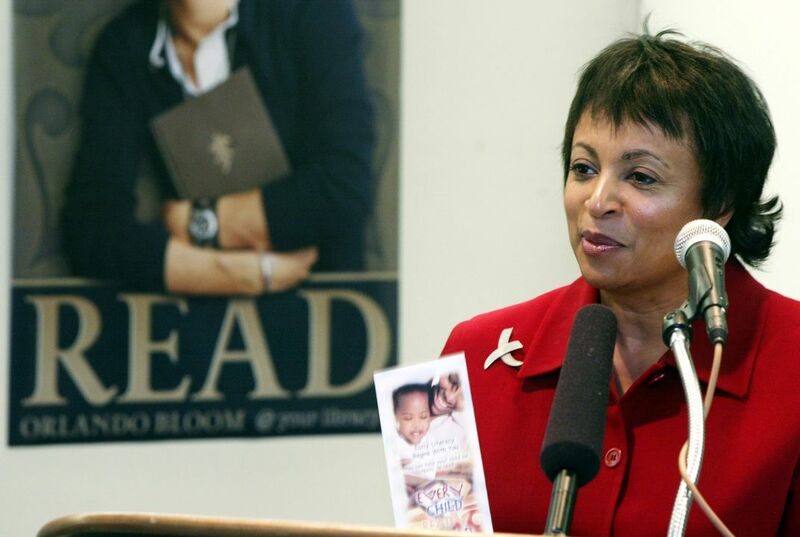 I think that Carla Hayden must have been surprised to be picked by Barack Obama to be the librarian of the Congress. She just needs to confirmed by the Senate to officially become the librarian. She is head of Baltimore's library system and would be the first woman and African American to be the librarian. She would also be the fourteenth librarian of the Congress. I didn't know that there was a library of the Congress. I think that it is important for the Library of Congress to keep pace with technology because it would make the libraries more interesting and up to date. I think that people would prefer to use newer technology than older ones.